E-cigarettes and vaping are everywhere these days, and they’re becoming more and more popular with adolescents and teenagers. Are they safe? What are the risks of electronic cigarettes? And have they been shown to help people quit smoking traditional cigarettes? 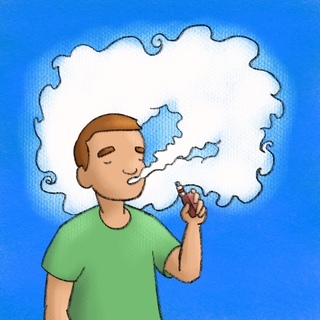 In this segment, Brandon Grove walks us through the literature to date on e-cigarettes.